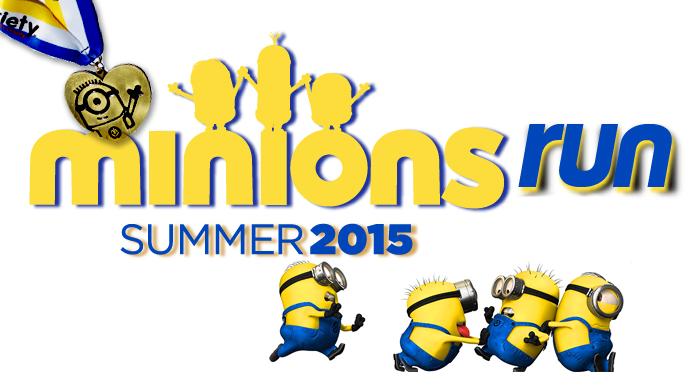 We are excited to announce the Minions Run 2015 – a virtual 5K for Variety – the Children’s Charity! Register at www.minionsrun.com and run at your own pace! A virtual 5K means you can run whenever and wherever you like and still get an awesome finisher’s medal and a cool e-bib personalized with your name – perfect for bragging on social media how much fun you had running for the children of Variety!